Now I'm sitting on the couch, catching up on some blog reading, watching Criminal Minds (anyone else out there a fan? ), and waiting for my hubby to come home! 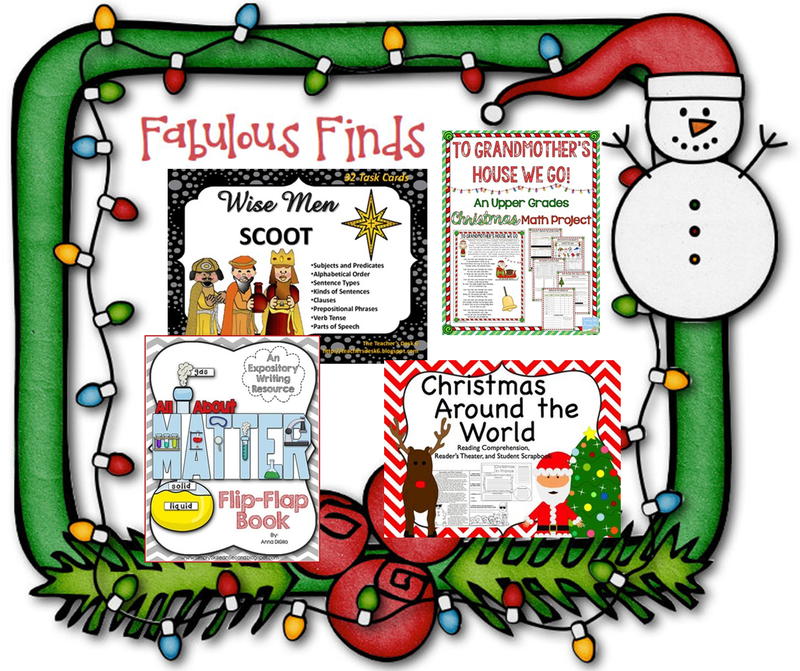 Online websites also have their special deals... and TPT is jumping on the bandwagon! The Cyber Monday and Tuesday Sale is right around the corner! Get your wish list filled and ready to shop (from the comfort of your own home) on December 2nd and 3rd! 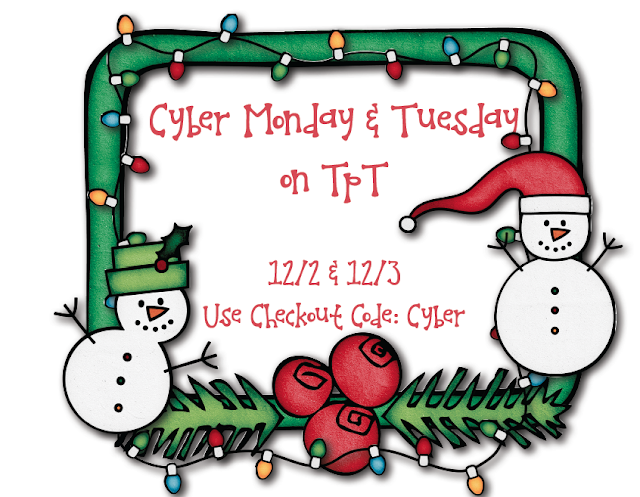 I am offering 20% off all of my products and TpT will give you another 10% if you use the checkout code CYBER. This makes for a total of 28%. 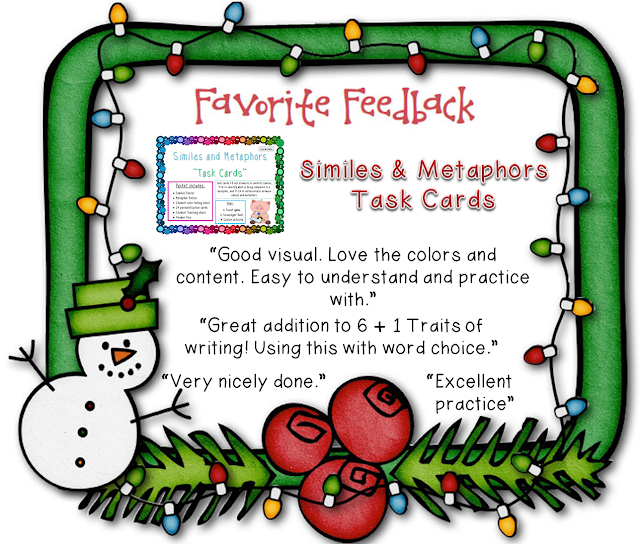 Remember if you leave feedback you earn FREE MONEY to spend on TpT! Can't beat that!